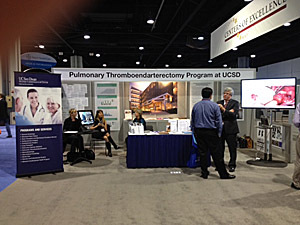 The physicians, surgeons and team members who pioneered the lifesaving pulmonary thromboendarterectomy (PTE) procedure at University of California, San Diego Health System are being honored for excellence at the annual CHEST conference, hosted by the American College of Chest Physicians, in Atlanta, October 20 to 25, 2012. The PTE program based at the UC San Diego Sulpizio Cardiovascular Center is among 11 specially selected “Centers of Excellence” showcasing the defining characteristics and practices that make them unique among health-care providers. Dr. Bill Auger speaks with a colleague at the 2012 CHEST conference, hosted by ACCP in Atlanta. Dr. Bill Auger, Alicia Gormican, and Dr. Nick Kim: proud to lead the PTE Program at UC San Diego Sulpizio Cardiovascular Center. Pulmonary thromboendarterectomy (PTE) is a surgical procedure to remove deadly clots from the pulmonary arteries, the large yet thin blood vessels that carry blood from the heart to the lungs. The delicate 8 to 10 hour surgery takes out part of the wall of the pulmonary artery and the thick scar-like clot material that causes the obstruction. Developed by UCSD cardiothoracic surgeons and pulmonary-critical care medicine physicians, the team has led the way in the successful evaluation and treatment of patients of all ages. 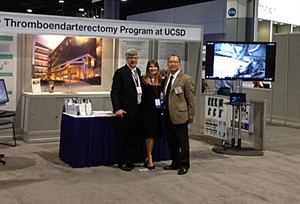 UC San Diego Sulpizio Cardiovascular Center physicians and surgeons pioneered the PTE program. Surgeons at UC San Diego Health System have performed nearly 2,800 PTE procedures– the majority since 1990 – and experienced a 2.2 percent mortality rate between 2006 and 2010 and less than one percent rate for the past two years. This is the lowest known postoperative mortality rate worldwide. The procedure can reverse heart failure and is considered more effective than lung transplantation. The American College of Chest Physicians is the global leader in clinical chest medicine, representing 18,500 members who provide patient care in the areas of pulmonary, critical care, and sleep medicine in the United States and throughout the world. 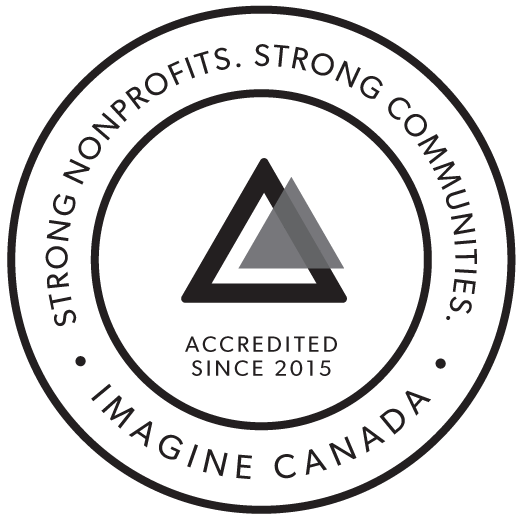 The mission of the ACCP is to promote the prevention, diagnosis, and treatment of chest diseases through education, communication, and research. For more information about the ACCP, visit the ACCP website at www.chestnet.org or follow the ACCP on Facebook and Twitter.